let us be your online team with our support packages. Let us take the hassle away, we can manage and update your products. Offering around the clock WordPress Maintenance and Support Packages. The DuckSoup Digital team has over 15 years experience in design, development and marketing. We offer first class wordpress maintenance services and support. From security hardening, wordpress support, maintenance and more. for hassle free site management. 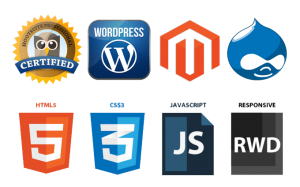 Including wordpress maintenance, wordpress security hardening and content management assistance.